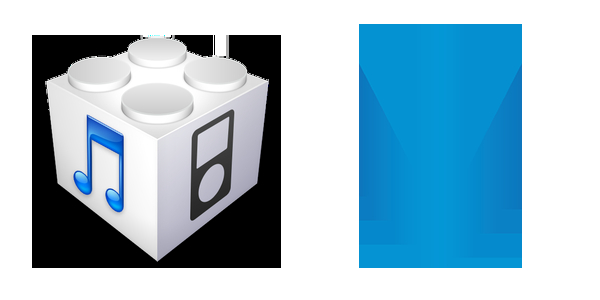 Earlier Apple stopped signing all iOS versions, and shortly after that Apple signed some iOS versions between iOS 6 and iOS 11, available for any compatible device. The downgrade has been available for several hours before Apple corrected the mistake. Some users took advantage of the breach to downgrade their old devices from iOS 10 to iOS 7 or to downgrade to iOS 10 for jailbreaking. Apple usually stops signing older iOS versions right after the new ones are released and fully available to avoid security issues. Devices, downgraded to older iOS versions become prone to breaking in and security flaws. But on the other hand, users whose devices suffered from battery disease had a chance to downgrade to iOS 10 that was not yet affected. Apple is to comment on the matter yet.